If I only had one word to describe myself, it would be Passion. 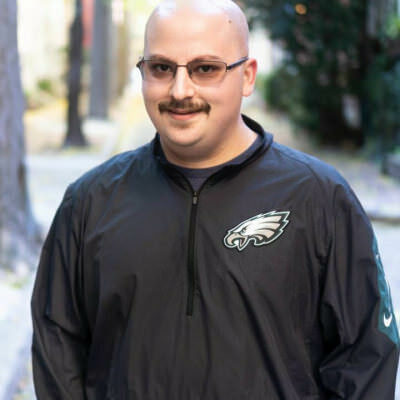 I am passionate about teaching, Philadelphia sports and reading. Though passionate, I am a kind, laid back person who enjoys nothing more than quality time laughing with quality people. I am witty and can be a bit sarcastic, so a sense of humor is a must. I am looking for a partner, someone to adventure through life with. If you are looking for someone to laugh with during this crazy time we call life, let me know. Any activity with people who are awesome. Someone with a sense of humor and a want to better themselves.